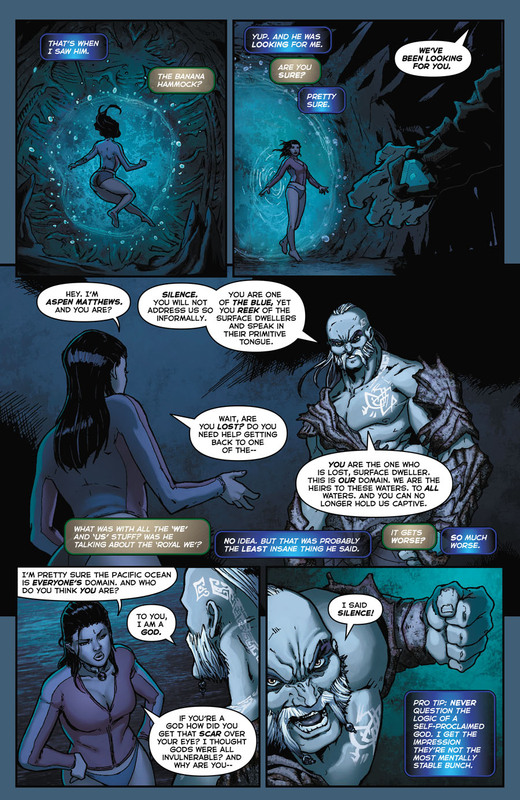 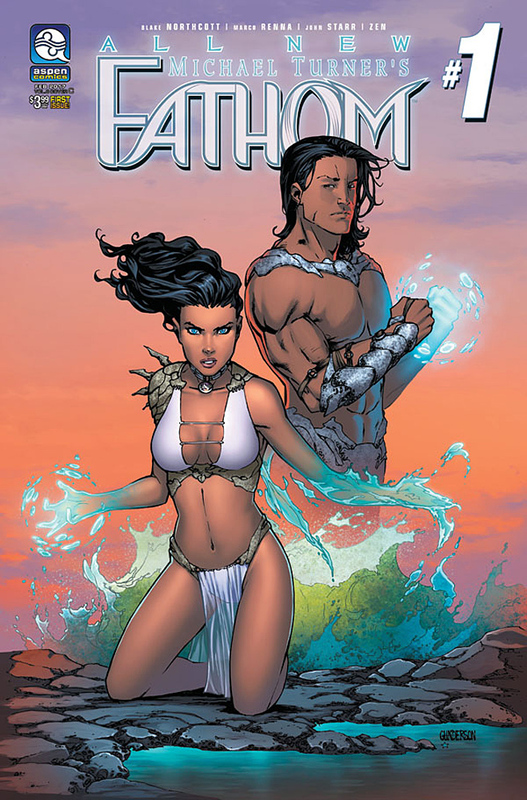 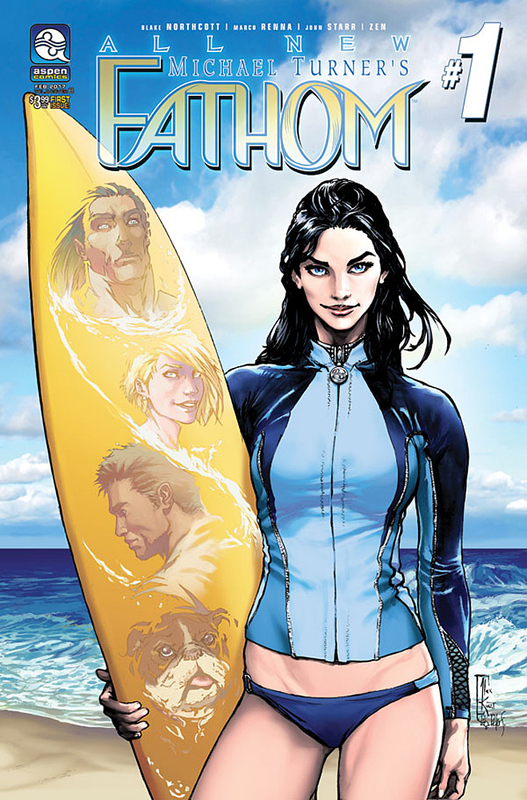 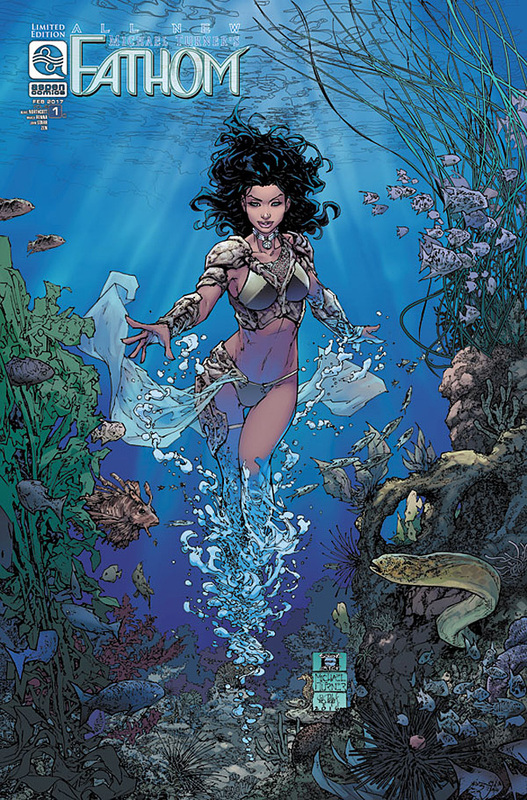 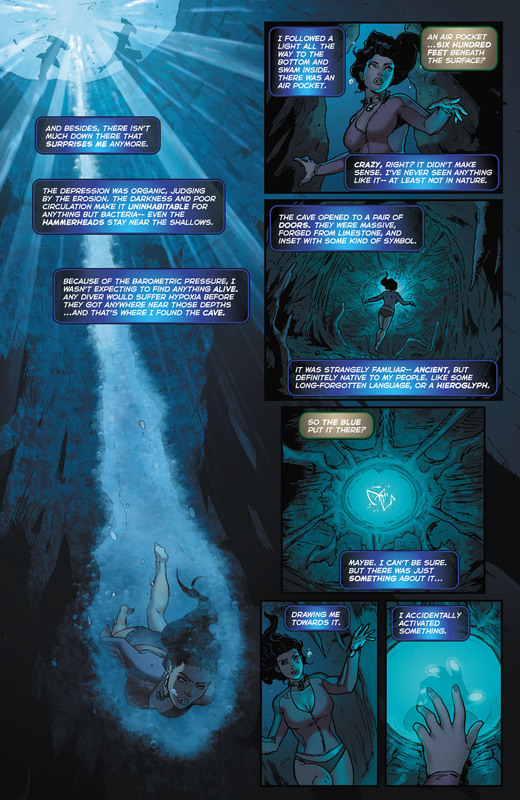 The Fellowship has obtained a first look at ALL NEW FATHOM #1 from Aspen Comics. 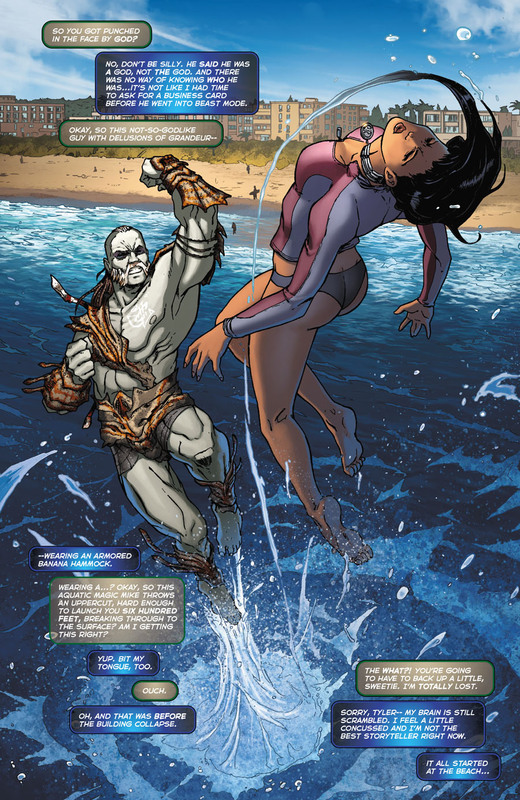 The issue, which hits stores February 8th, is written by Blake Northcott with art by Marco Renna. 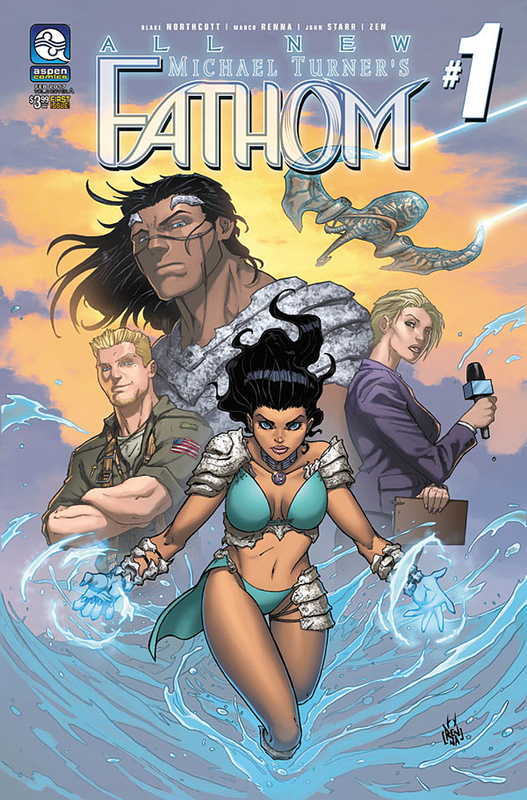 The covers are by Marco Renna, Alex Konat, and Jordan Gunderson.